The perfect choice for special occasions. 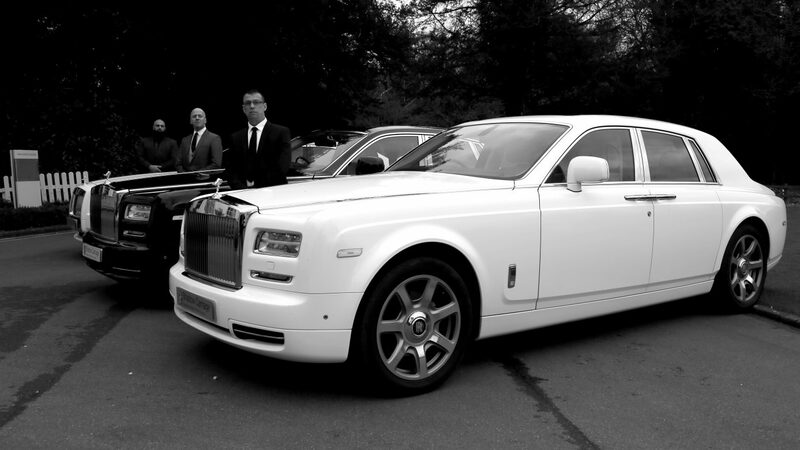 The Rolls Royce Phantom is truly a car like no other, making it the premier choice for weddings and special corporate occasions. 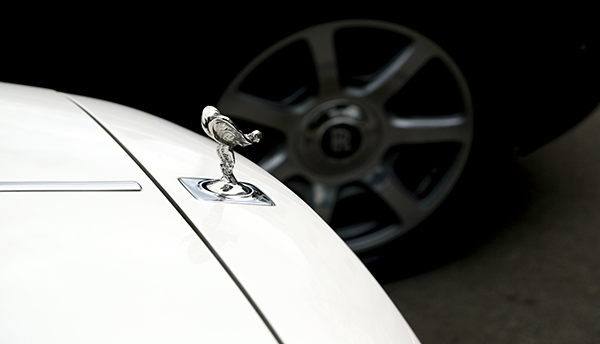 Combining cutting edge technology with the iconic power and prestige that has made the Phantom Rolls Royceâ€™s flagship vehicle for decades, you can feel safe in the knowledge that you will get nothing less than the best. Hand-built by sixty professionals, this is a car that is packed with the passion of one of the world's top manufacturers. An elevated body and rear coach doors give off a powerful impression, while also making entering and exiting the vehicle easy. 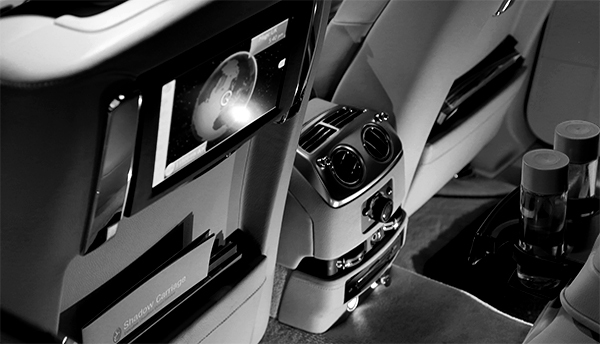 Soft leather upholstery and a bookmarked veneer interior exudes quality and prestige. Incredibly lightweight, ensuring a smooth drive and complete safety.